Bag of Dragonite is a newcomer to the Bogus Collective label, and Peachy is their first album. 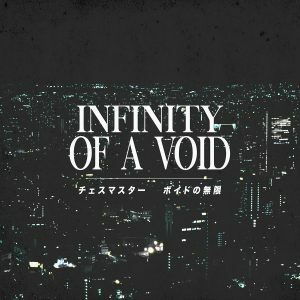 This is a seven-track mini-album that incorporates airy, almost 16-bit dance and synth music within the aesthetic of vaporwave and early digital music. Choice track is the label-recommended “D R E A M W A V E〔Yume Shūha – 夢周波〕”. Peachy is available as a pay-what-you-want digital download.